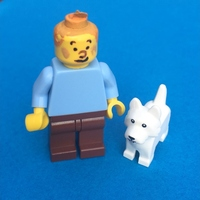 Our hero reporter from the famous comic book needs a place in the Lego community! This scene is form the iconic first book: 'Tintin in Africa'. 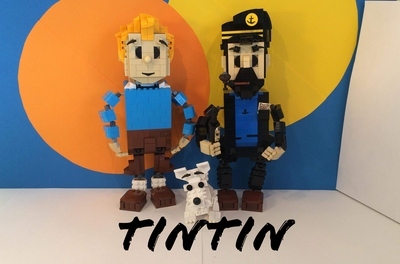 Together with his friend captain Haddock and his dog Snowy they experienced many adventures that all deserve to be rebuild in 'bricks'. 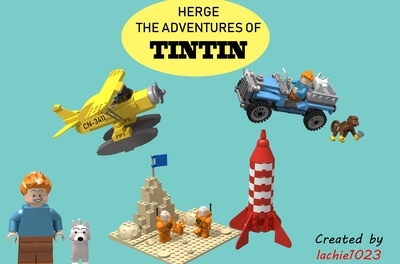 In this scene you can see Tintin with the car that also features in the first book. In the background you can see his other friends: Professor Calculus and of course the clumsy twins Thompson and Thomson. 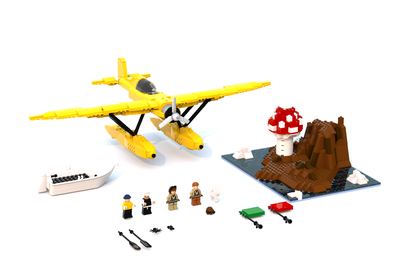 Imagine the (Lego) opportunities this theme will bring: Man to the moon, The secret of the Unicorn, Red Rackham, etc, etc. To give you one more flavour: check out my Lego version of captain Haddocks Castle in one of my other projects. 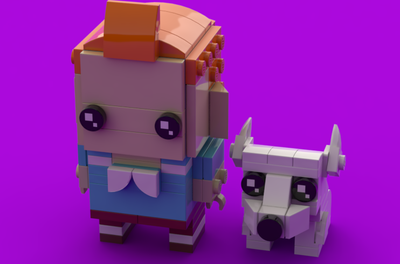 I hope you like the idea so much you will support it, and we will have a full Tintin line in Lego soon!